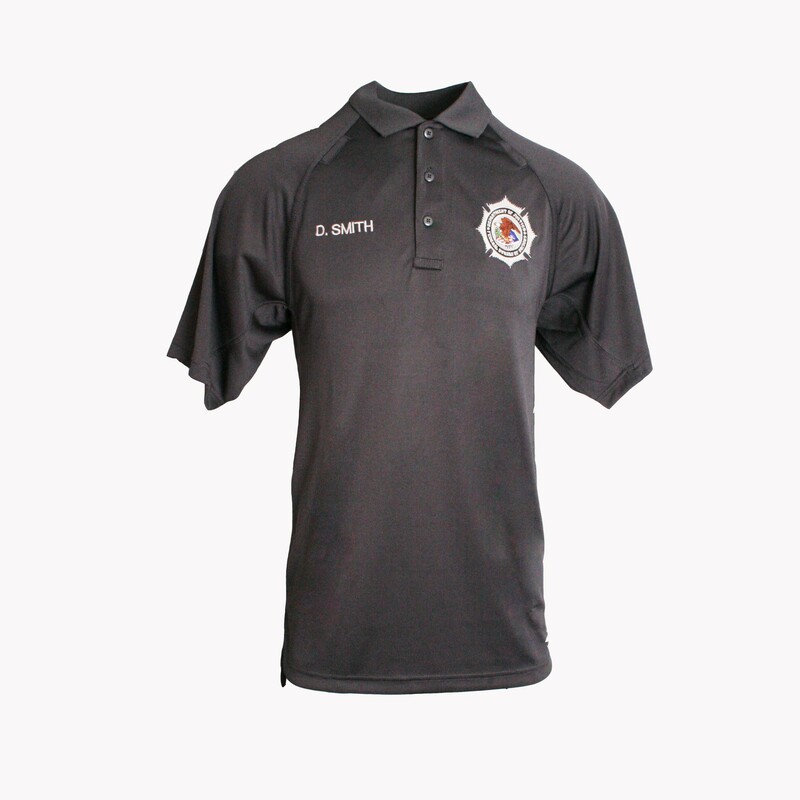 UNITEC RECOMMENDS THAT YOU PURCHASE THIS POLO SHIRT A SIZE LARGER THAN YOU WOULD NORMALLY ORDER IN A TYPICAL POLO SHIRT. Made with 6.5 oz. 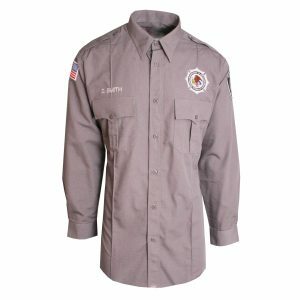 wicking 100% polyester, this highly tailored knit shirts meets the strict BOP specifications of style and color. Finely woven knot is inherently snag resistant, wrinkle feed and will not fade, even after many machine washings. Three microphone loops below the front placket and built-in to the sleeve seams on both sides near the shoulders. Raglan sleeves for a comfortable fit. More information below. Made with 6.5 oz. 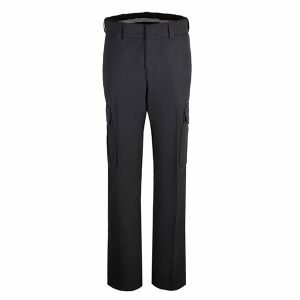 wicking 100% polyester, this highly tailored knit shirts meets the strict BOP specifications of style, fit and color. Finely woven knot is inherently snag resistant, wrinkle feed and will not fade or shrink, even after many machine washings. Three microphone loops below the front placket and built-in to the sleeve seams on both sides near the shoulders. Raglan sleeves for a comfortable fit. Pencil pocket on the left sleeve. Collar stay inserts keep the collar down and the collar points sharp. 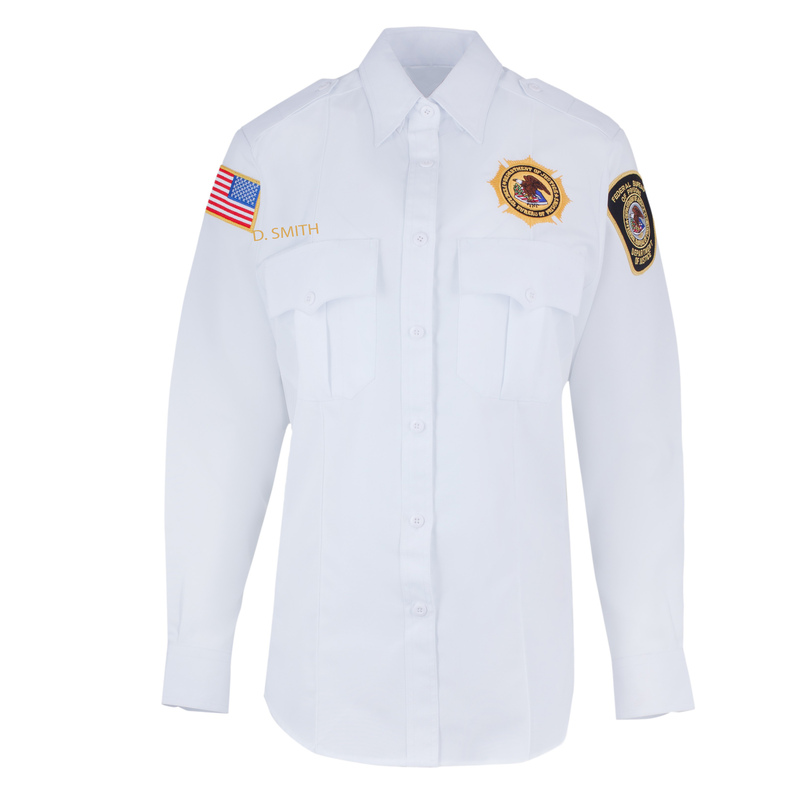 You’ll be very pleased with the breathability of this shirt which will easily wick your body moisture out and help keep you cool and dry during the warmest summer months.